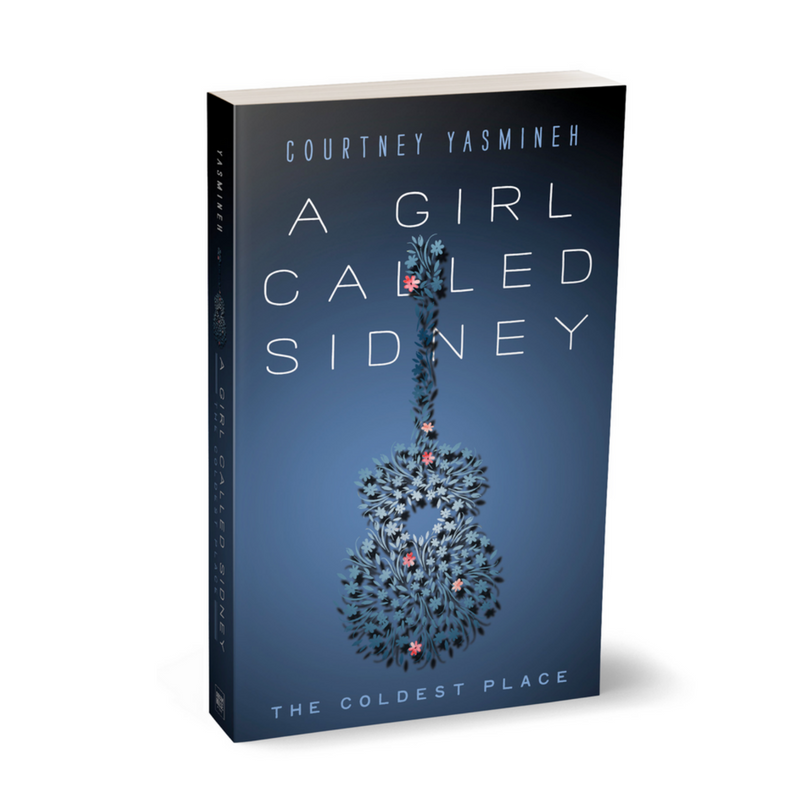 At Gibson House Press, we love music and musicians as much as we love fiction. With our penchant for publishing novels by songwriters, musicians, and music-inspired writers, we’ve rounded up some music to accompany your reading pleasure. Several authors have put together soundtracks to their novels – either literal lists of songs cited in their books, or music that forms a background mood to the books. 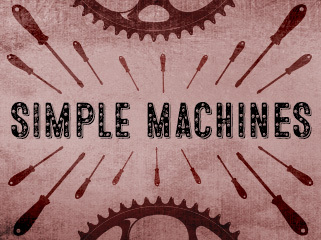 The playlist for Ian Morris’s Simple Machines features author favorites from the 60s through the 90s, vibing the teenage angst of Tom Zimmerman as he leaves behind his difficult father and best friends on an island in Lake Superior and hits the road to Madison, Wisconsin. Tune in for Joy Division, Marianne Faithfull, Cowboy Junkies, and Led Zeppelin. 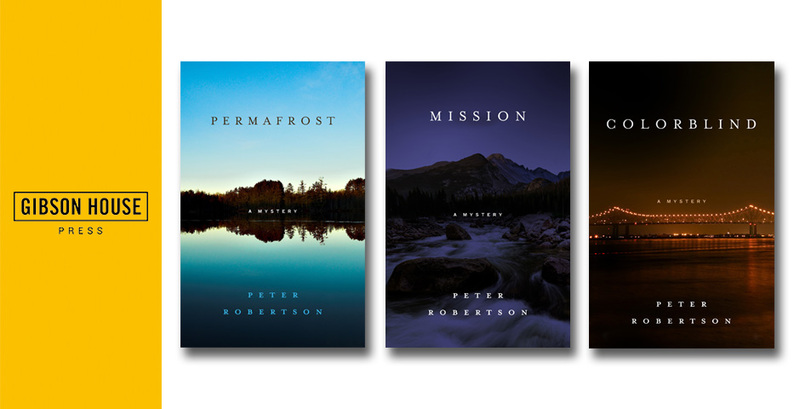 Peter Robertson’s Mission playlist includes an eclectic array, from First Aid Kit to Mott the Hoople to 10cc and the Handsome Family, to evoke the mood of the Boulder, Colorado-set mystery of homeless men suspiciously drowned. Colorblind, set in New Orleans before and after Katrina brings together a list with Mahalia Jackson, Steve Goodman, Steve Earle, and Allen Toussaint, as the story’s amateur sleuth follows a cold trail of a missing cult musician. Plus our recent intern, Shay, put together a cool moody playlist of murder ballads to complement Robertson’s mystery series and highlight the storytelling inherent in songwriting. Gillian Welch, Johnny Cash, and the Mountain Goats will give you a chill.